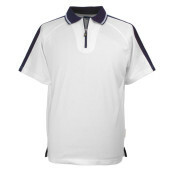 The Italian Elite Polo Collection with Dri Fabric technology. 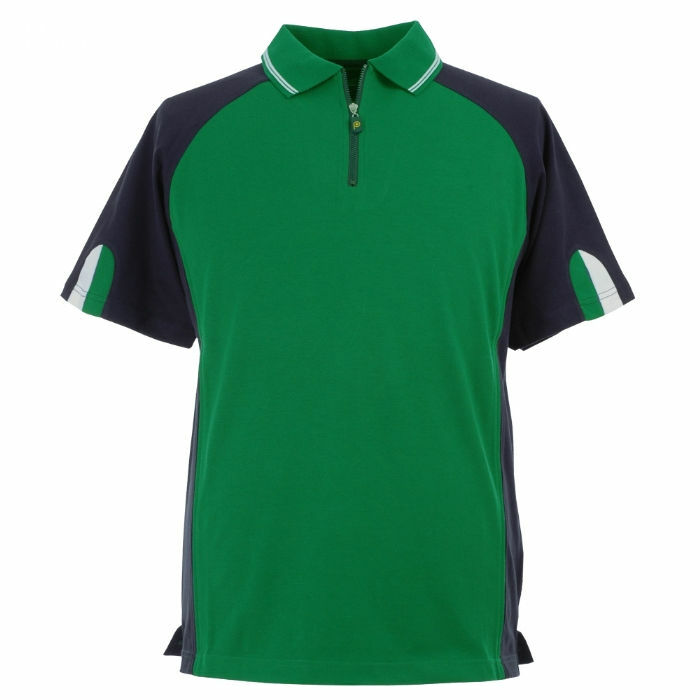 The Dri fabric is specifically designed to draw moisture away from the skin to the outer surface of the garment, leaving the body dry and comfortable. 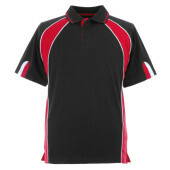 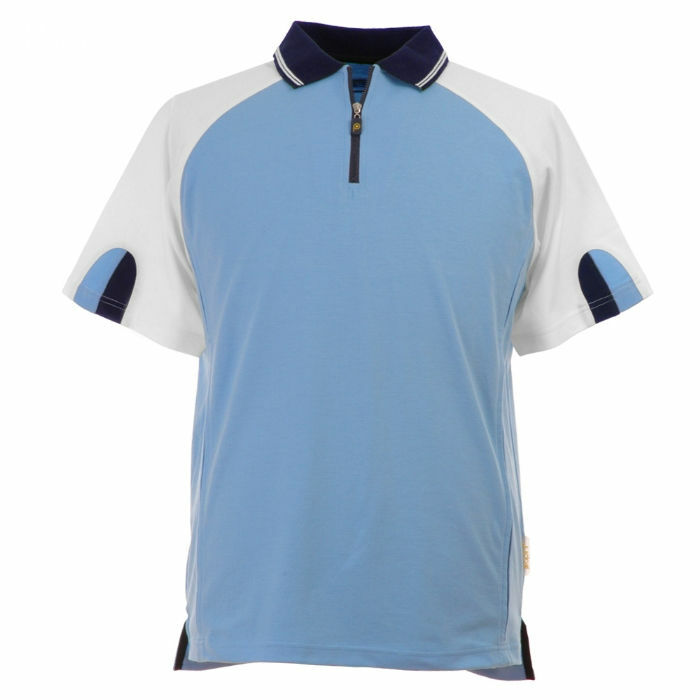 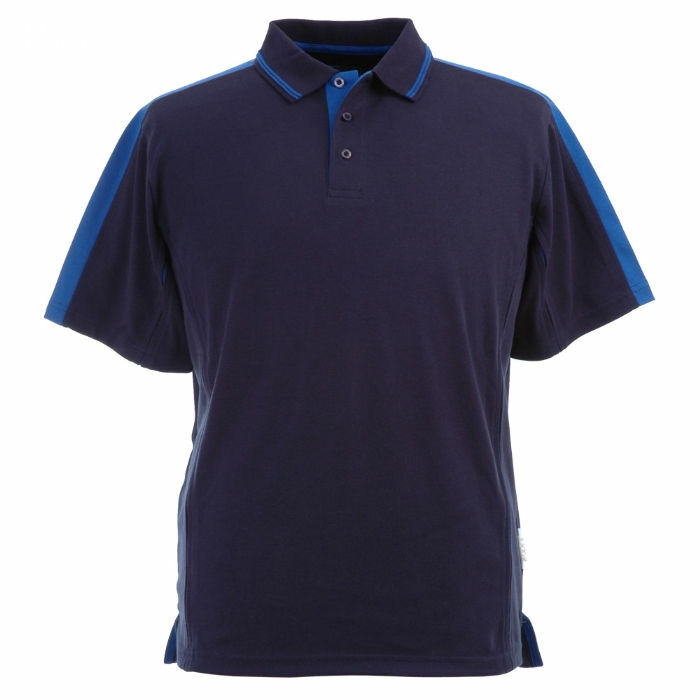 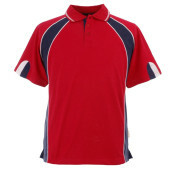 The perfect combination – stylish two and three colourway polo shirts that look bespoke but are available from stock. Perfect for teams, companies and schools.